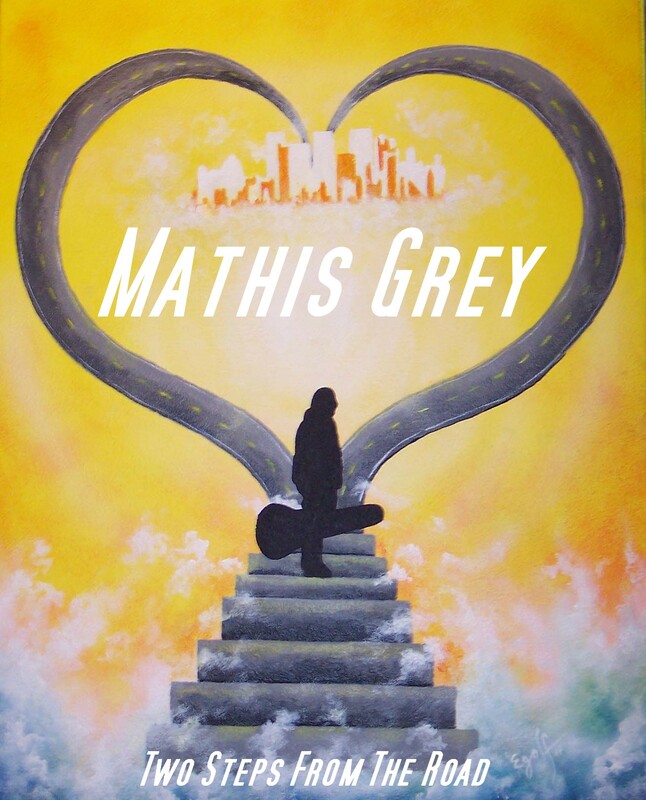 Mathis Grey’s new album “Two Steps From The Road” release date will be 7/11/11 and will be his greatest album yet! 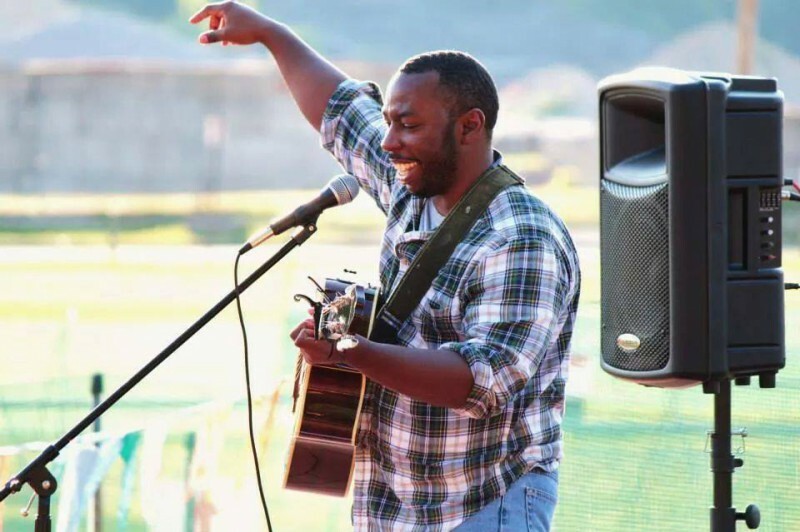 Here is the album cover for the CD. This great piece of work was painted by the great Douglas E. Egolf a great artist from Columbia City IN. Check out his page and his art, you won’t be disappointed!http://www.facebook.com/degolf let me know what you think! 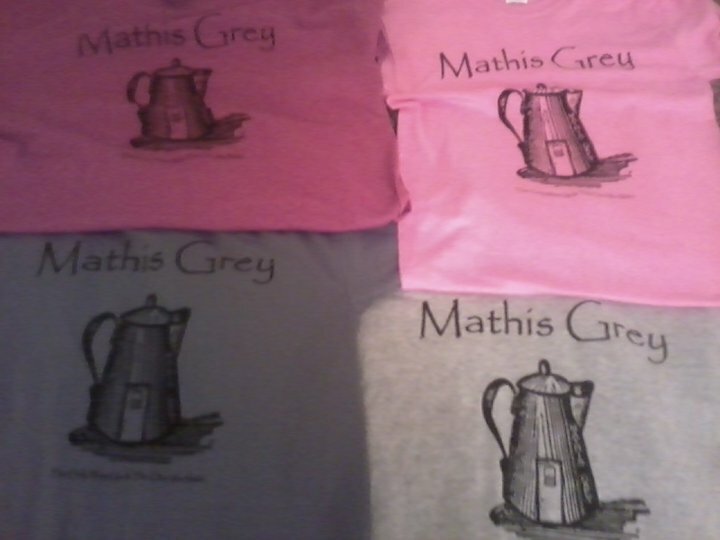 New Mathis Grey T-Shirts at www.storenvy.com or by request! New Mathis Grey T-Shirts coming June 9th 2011 at www.storenvy.com or by request!